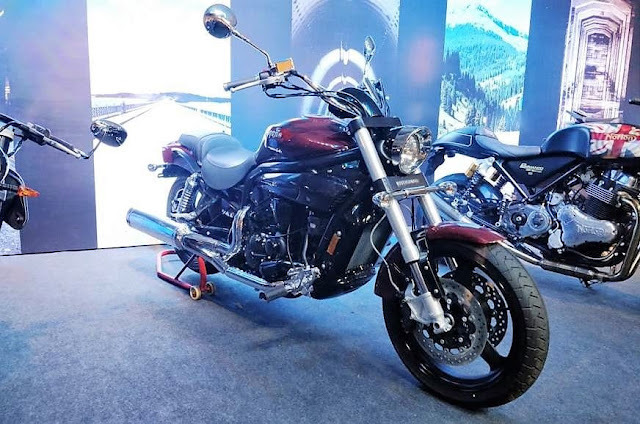 Today Hyosung launched two of its new offerings in India through Kinetic Motoroyale Platform. 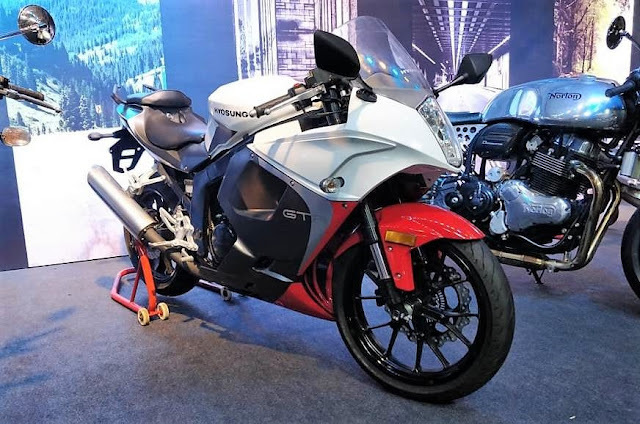 The Aquila Pro and GT250RC launched at the price of INR 5.5 lakh and 3.9 Lakh. The Hyosung GT250RC has 249cc air cooled engine which can produce the maximum power of 28 bhp @ 10000 rpm and Torque of 22.07 NM @ 8000 rpm combined with 5 speed transmission. On other hand Aquila Pro has more powerful 647cc air cooled V Twin engine. It can produce the power of 74 BHP @ 9000 rpm and 62.1 NM @ 7500 rpm.